Our much admired Jhalak restaurant, Charcoal Roof Top Terrace and Pool Side lawns are one of the finest dining options in the "city of lakes-Udaipur". 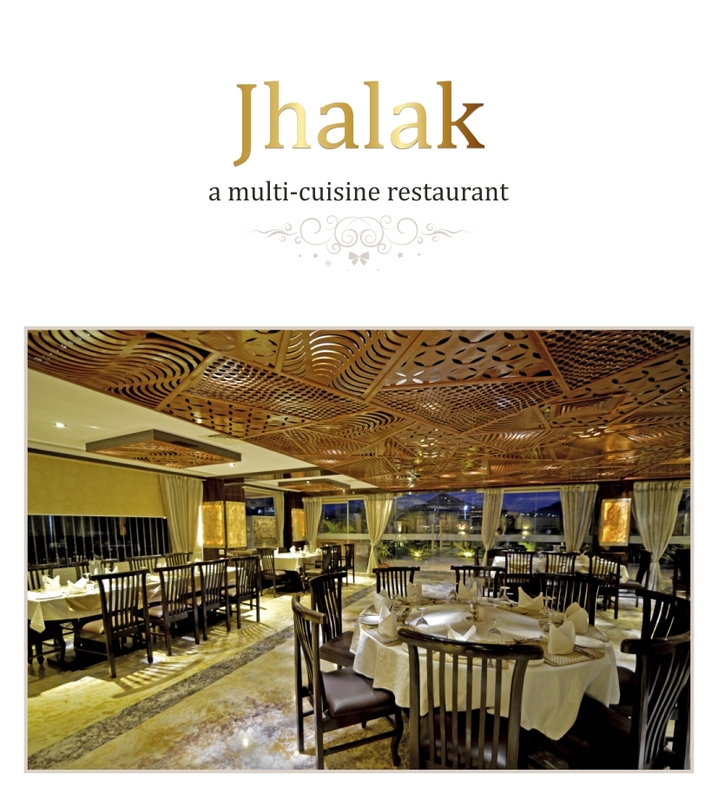 The "Jhalk" Restaurant is an all-day multi-cuisine restaurant serving local and international favorites. It is a popular dinning venue for the entire family with a range of special offers that include power lunches and snacks. 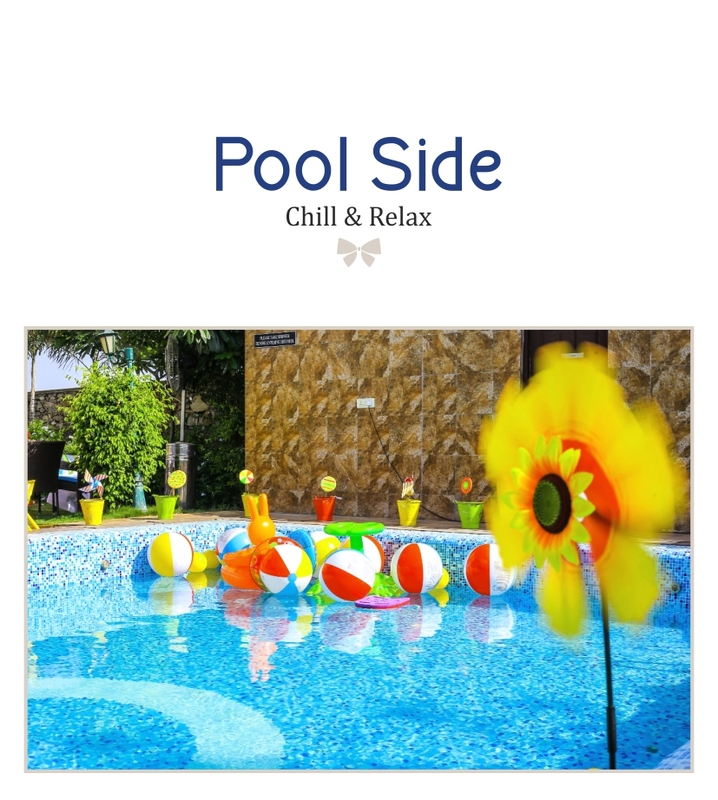 The hotel features a Pool Side restaurant where you can chill and relax by ht pool, it serves mouth watering delicacies and some cool mocktails. 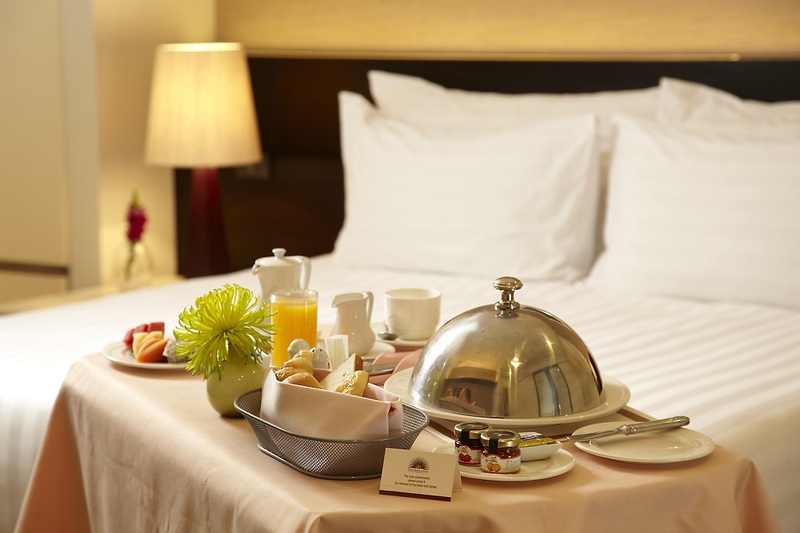 Contact: Room service from the room phone.